Filler: Suiside | Random moosages as I see fit. I was driving the other day, as I am wont to do, and I saw this. To the left is the passing side. To the right is the suicide. Suiside? Sui-side? 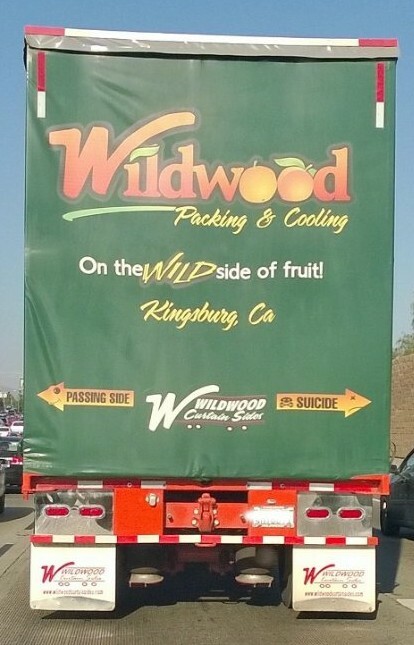 Anyway, suicide is apparently a side of a truck and it’s located to its right. Just FYI. Also, I like the fact that the arrows have faces.